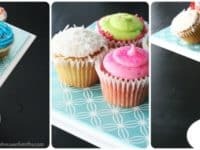 We all know that cupcakes are one of the most delicious baked treats you could ask for. 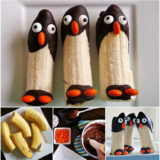 Besides being scrumptious, they’re also completely adorable! 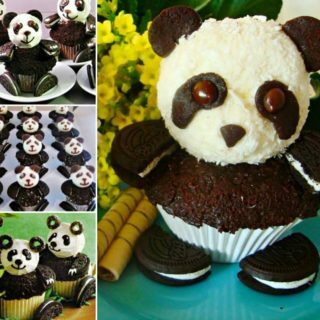 Some people think cupcakes are so cheerful that they almost prefer the way they look to how sweet they taste. 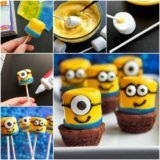 If that’s you, why not use your DIY skills to keep enjoying cupcakes even if they’re not your favorite snack? 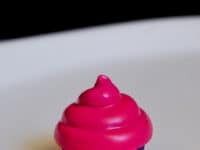 The Krauska Family shows you how to melt down differently coloured crayons and pour them into shaped candy moulds in order to make super fun 3D crayons! 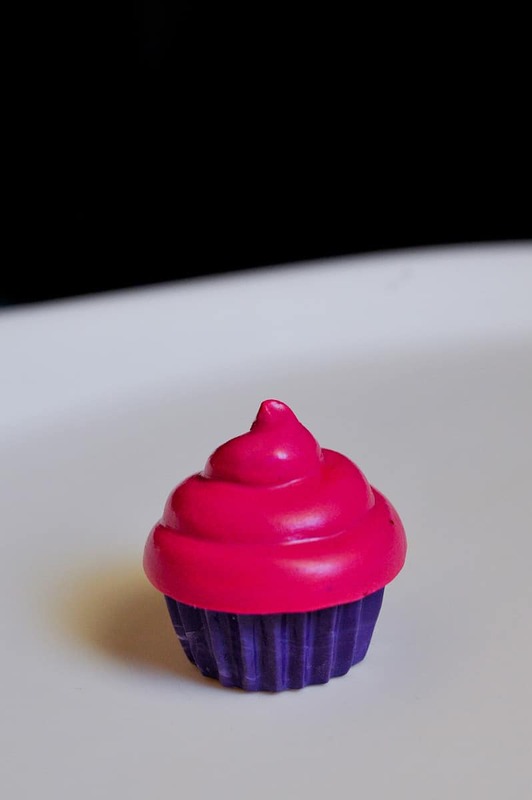 As if regular cupcakes weren’t cute enough, these adorable little crayons are like an extra bright miniature version! 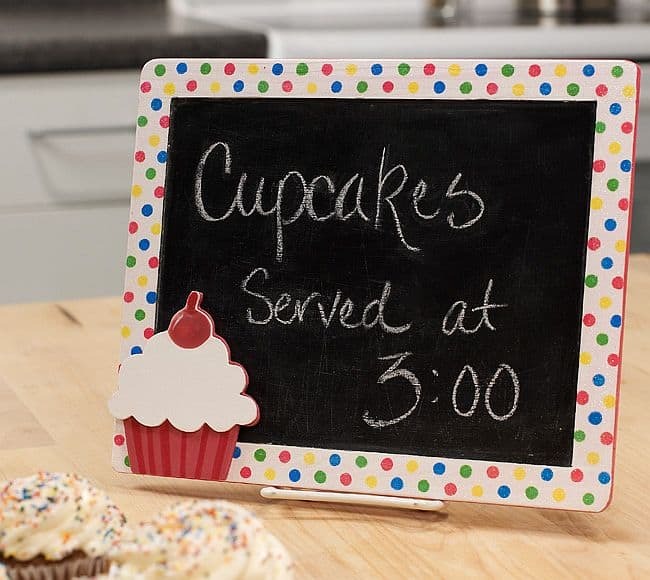 Modern Moments Designs guides you through the process of creating these adorable little cupcake stands for individual mini cupcakes! 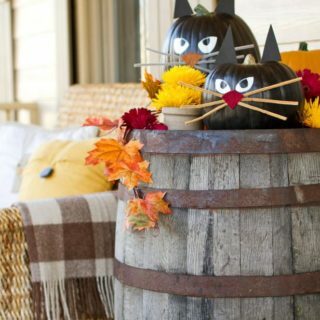 We love how cute each one looks resting on its own pedestal. 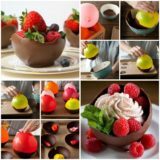 For how nice they look, you’d never guess how easy they are. 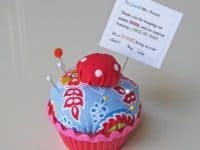 If you’re a sewing enthusiast, then this is the cupcake for you. 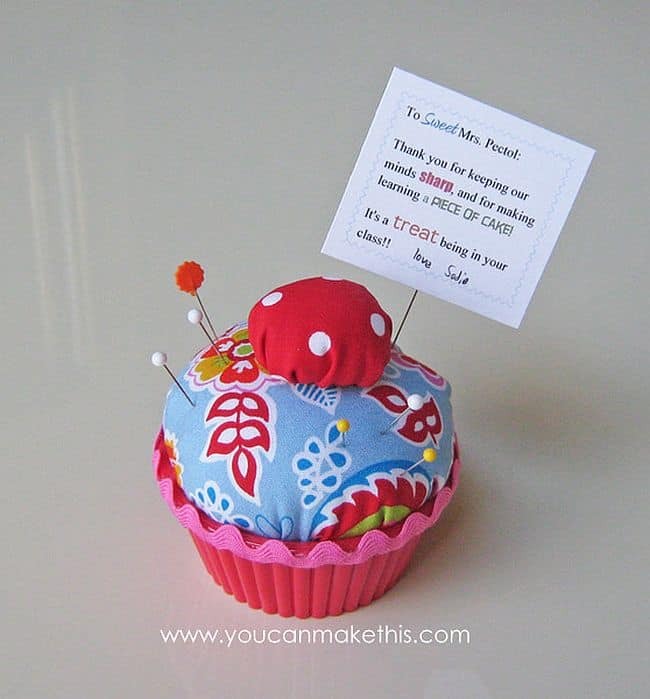 Besides looking very sweet, this little plush cupcake makes a great pin cushion for other future sewing projects. 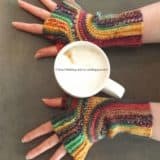 Get the pattern on You Can Make This. 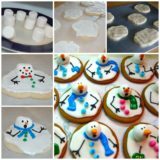 Crafting clay is a great way to mould whatever shapes you like in order to make custom trinkets, figurines, and so on. We like to use it for magnets! 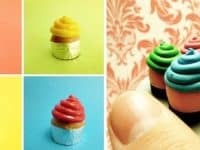 These miniature cupcake magnets by Know and Tell Crafts are the perfect example of how clay can create great and totally adorable things! 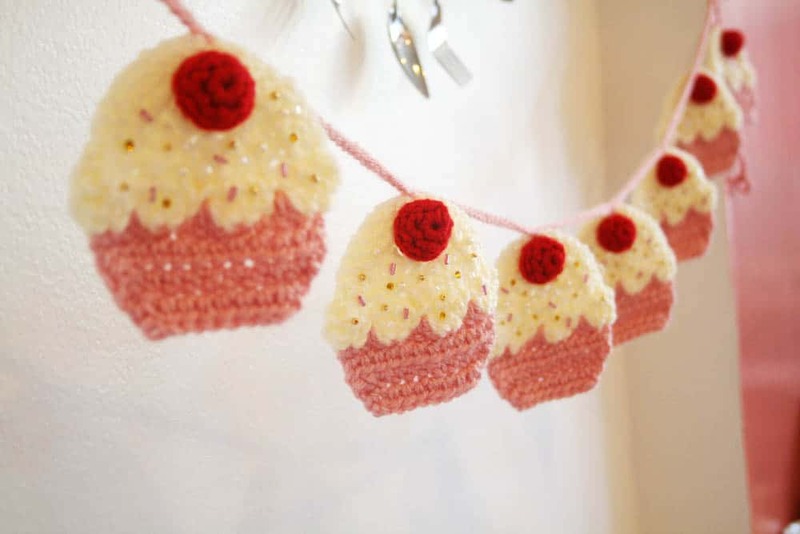 Do you love to crochet just as much as you love really cute baked goods? 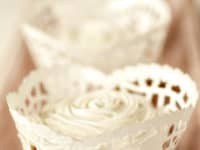 Then we definitely suggest this cupcake garland crochet pattern from Rock n’ Roll Bride! 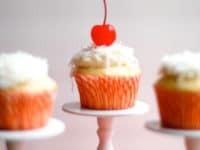 Whether you put them up just for special occasions or leave them up all the time, the cute little cherries and eye catching beaded “sprinkles” will cheer you right up every time you walk by. 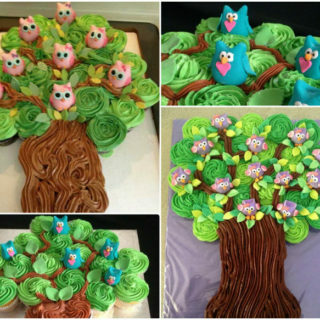 Did you like the idea of making a little cupcake stand but you’re not sure about the individual design? 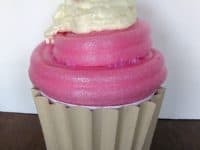 Try making one that holds many cupcakes at once, just like this one by The House of Smiths! 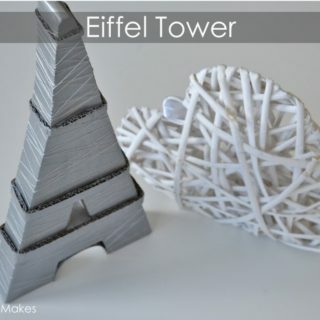 Make it your own or match it to your existing decor scheme by stencilling it. 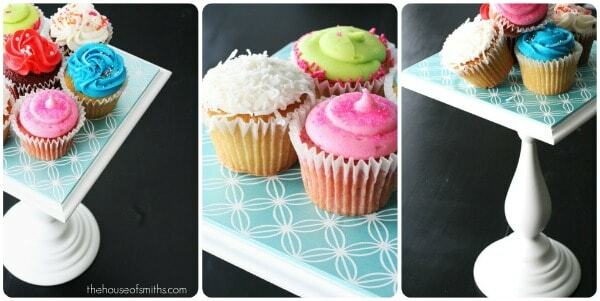 Cupcakes can be incorporated into even the simplest crafts and projects! 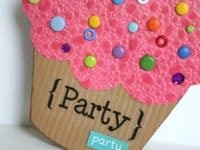 We love the idea of creating party invites or birthday cards using textured crafting paper for the icing and little buttons for the sprinkles and cherries! 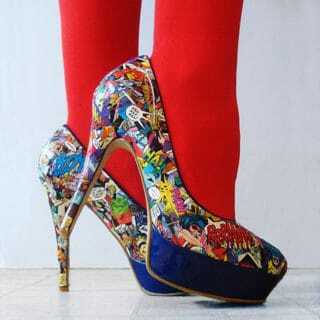 Get some inspiration on Debbie Hodge. 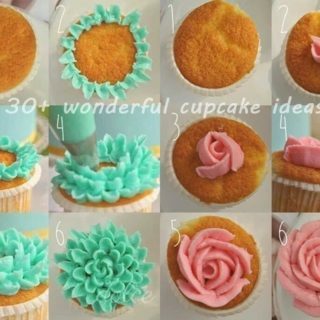 When it comes to making real cupcakes, you can still get creative with their presentation beyond just how you decorate or ice them! 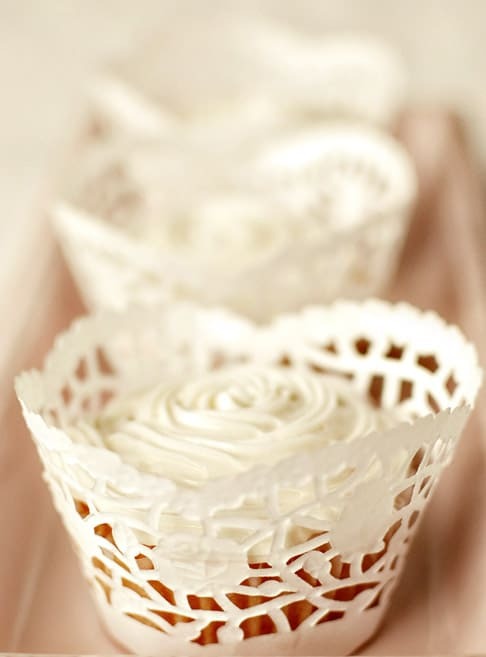 Get creative by wrapping each one in a single layer of lace paper, like the pattern around the edge of a paper doily. 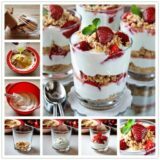 We love how these ones featured on Intimate Weddings look! 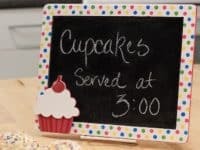 Plaid Online guides you through the process of creating a framed chalkboard that features a scrumptious cupcake in the corner! 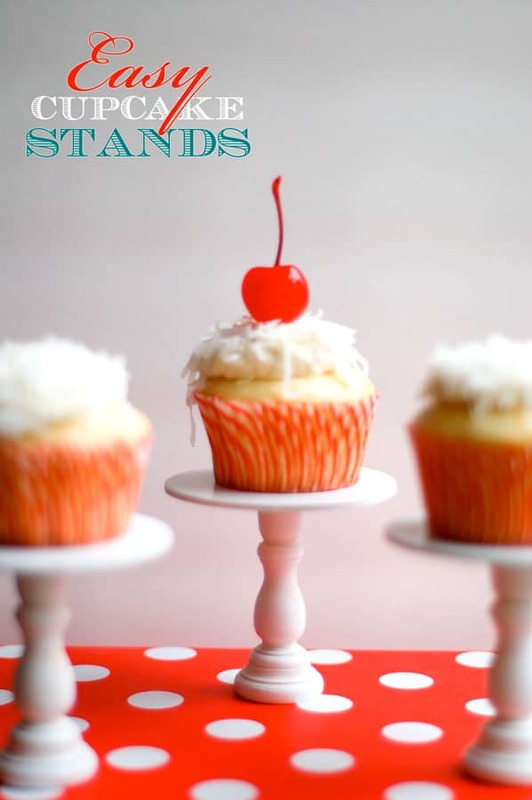 We love the cheerful way that the polka dots contrast with the cherry on top of the cupcake! 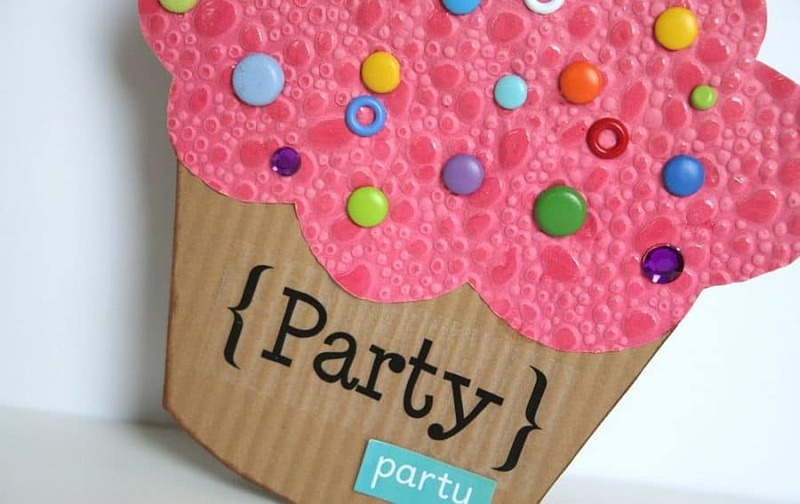 Crafting for cupcakes is just about as fun as crafting faux cupcakes and cupcake shaped things. 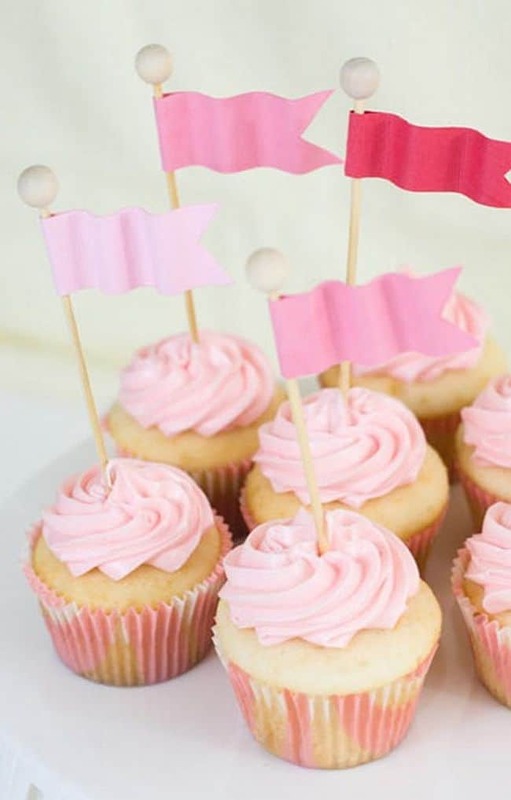 These wavy little flags will catch the eye of any guest walking in across the room and suddenly all your cupcakes will be eaten right up! One Charming Party shows you how they’re made. 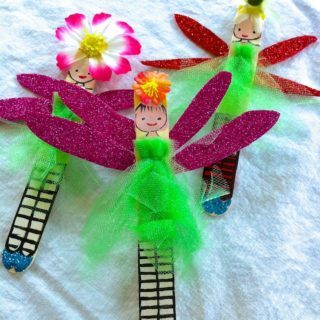 Alpha Mom reminds you that crafting with felt is an easy way to get creative with your kids! 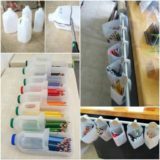 Cutting small pieces and shapes, choosing colours, and gluing them all in combination will keep them busy. 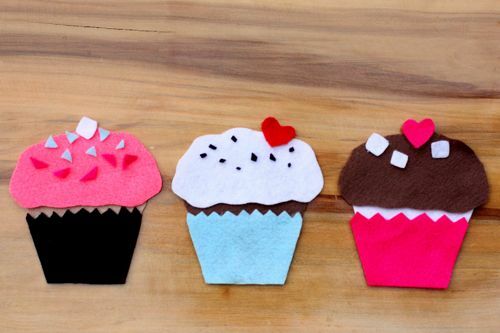 We love the idea of creating little felt cupcakes that you can turn into just about anything, like cute fridge magnets! 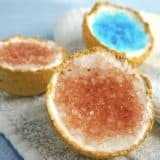 Popsugar has the perfect idea for shower favours or party gifts! 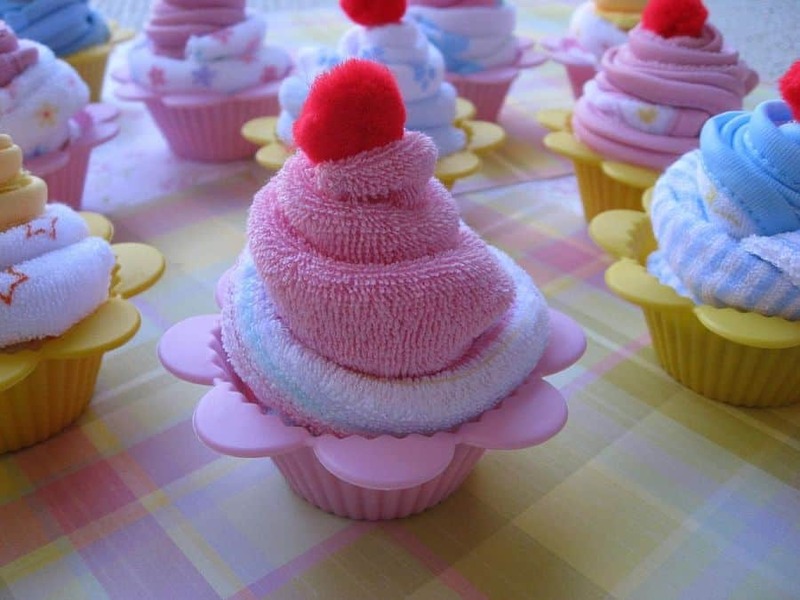 Twist a brightly coloured wash cloth into a plastic cupcake cup and top it off with a pom pom “cherry”! 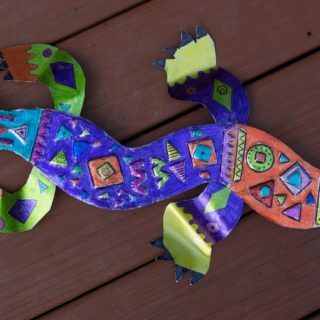 We love going to the dollar store and we adore making projects entirely from dollar store supplies. 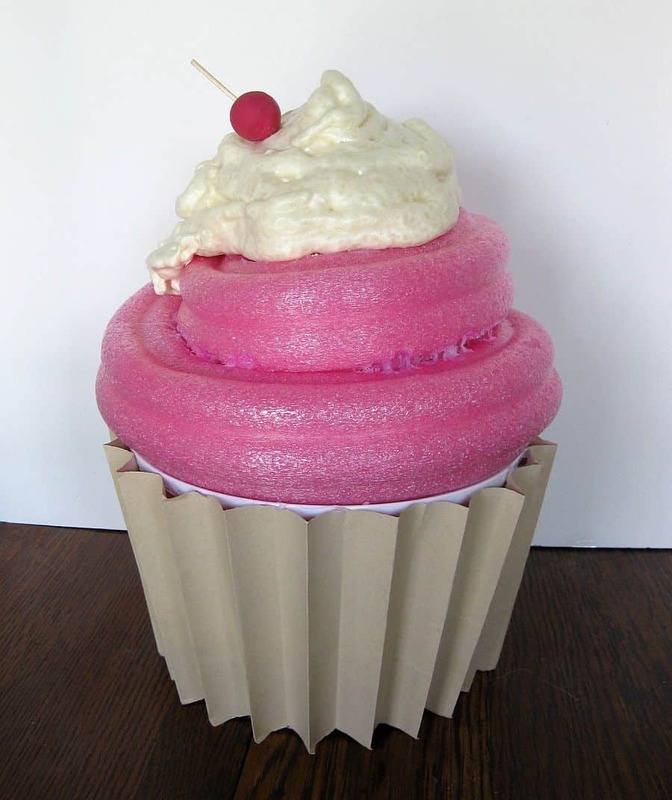 It’s the perfect place to pick up things for making this hilarious little decorative foam cupcake! 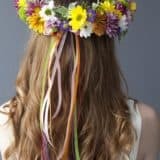 Get the instructions for making it on Dollar Store Crafts. 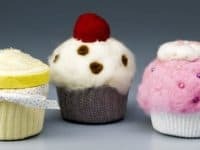 Needle felted projects are a great way to recreated your favourite real life things. 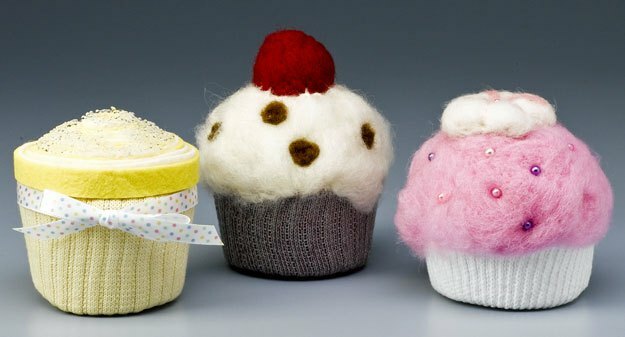 We’re particular fans of needle felted food because they’re always miniature and simply adorable. Get the instructions for these irresistibly cute felted cupcakes from All Things Cupcake. 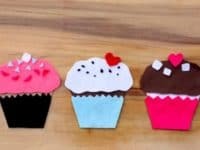 With fall parties and Holiday Season not too far away, these cupcake theme crafts would surely come in handy!